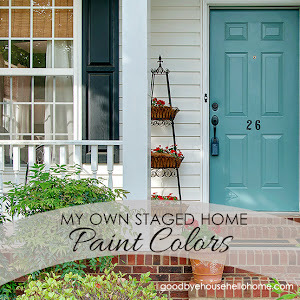 Goodbye, House. 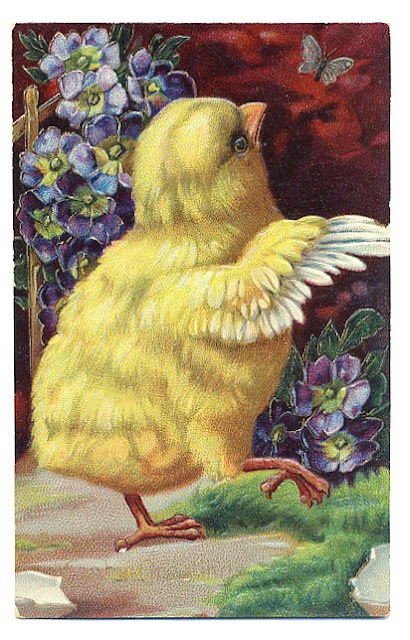 Hello, Home! 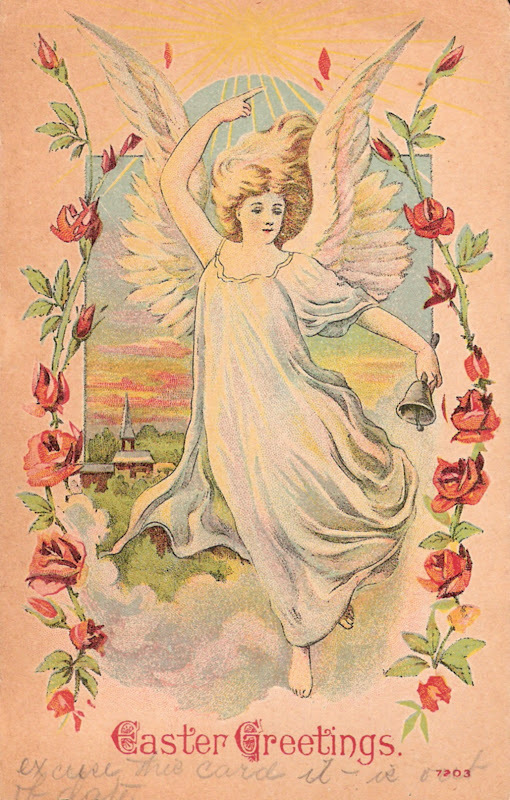 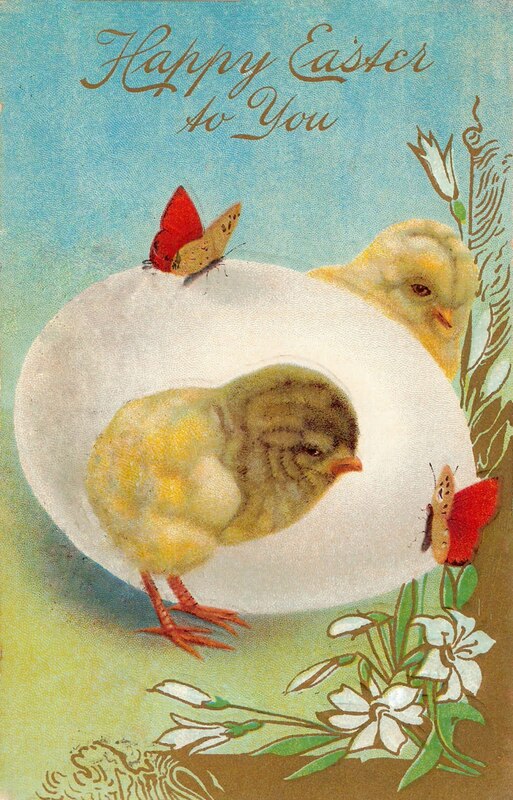 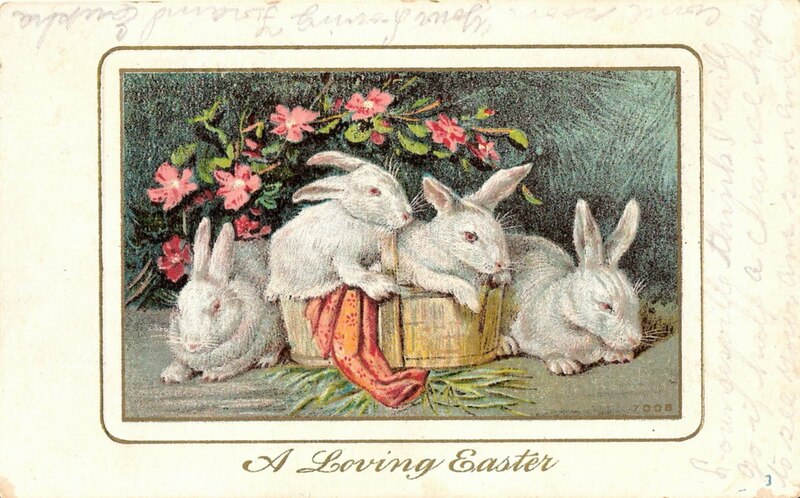 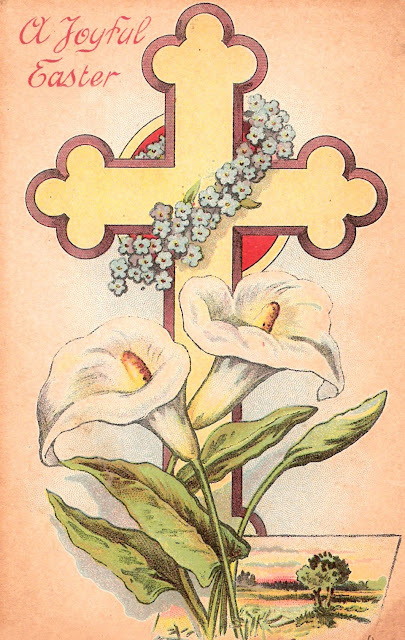 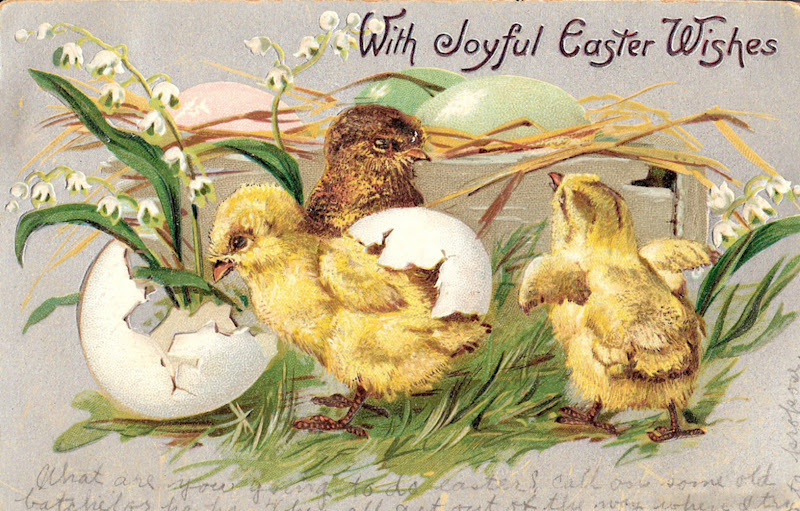 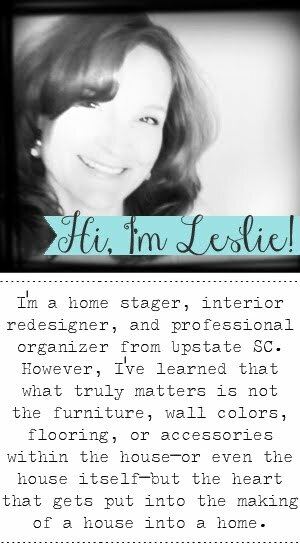 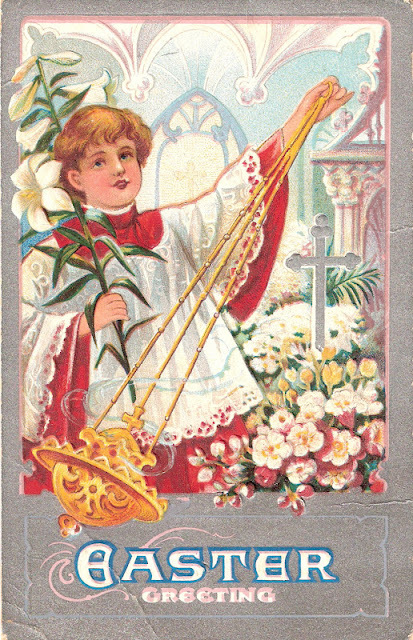 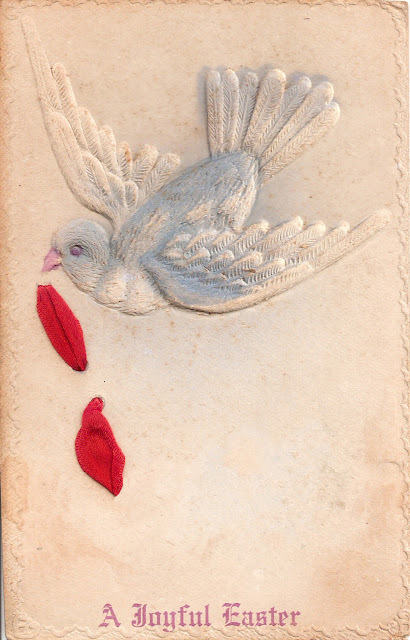 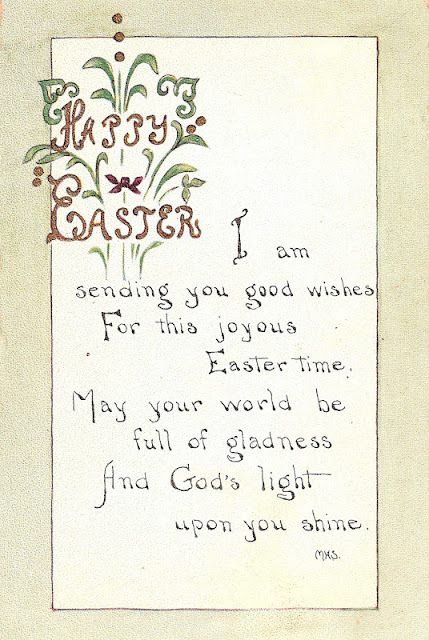 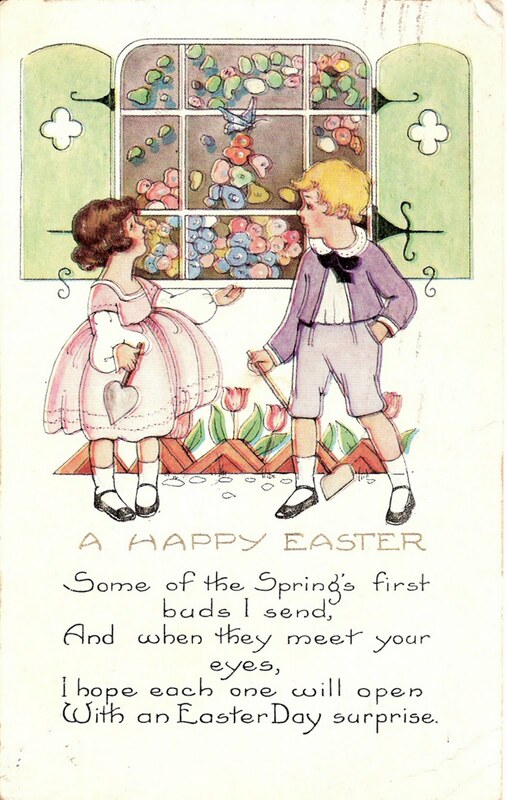 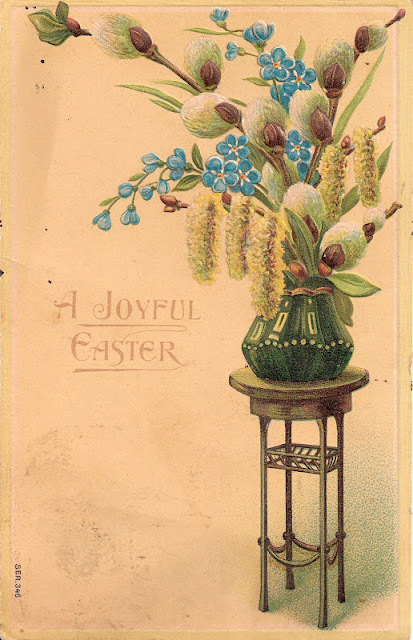 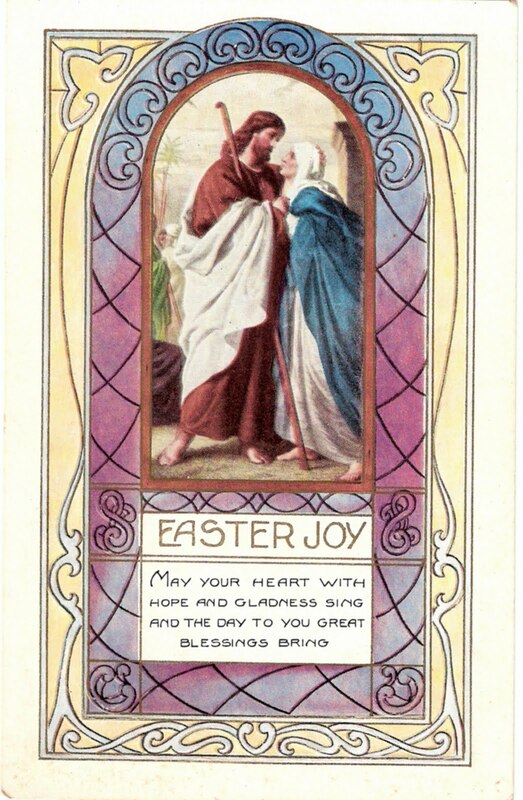 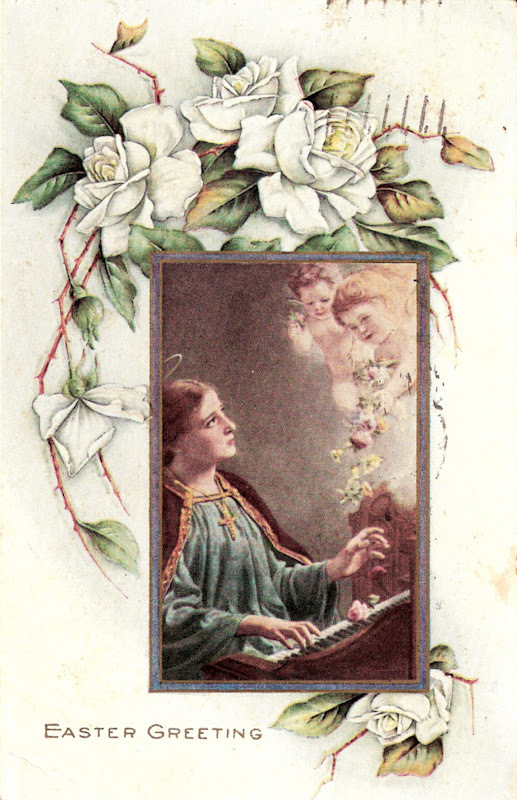 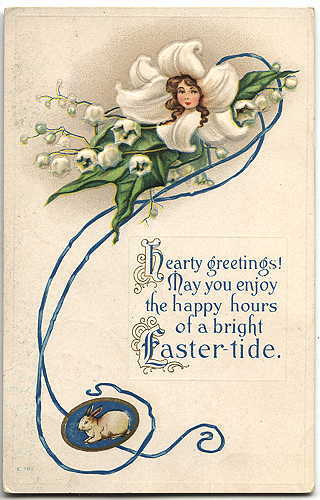 Blog : Antique Postcards :: Happy Easter to You!